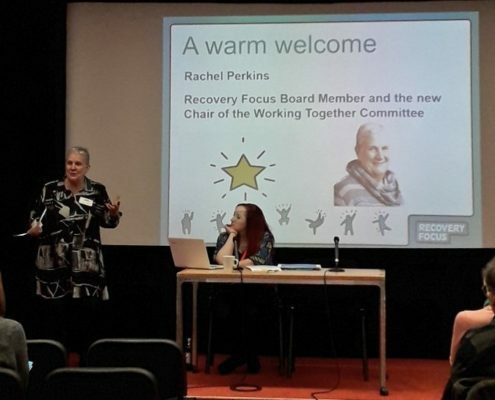 On 14 November, Life Links attended Recovery Focus’ National Working Together Forum at ORT House in Camden. 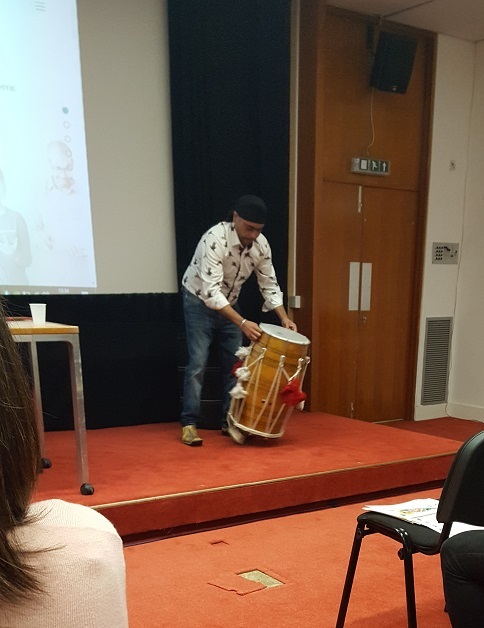 The Forum takes place twice a year and is where people using our services across the country come together to share their stories, listen to speakers from within and outside the organisation and take part in interactive workshops. 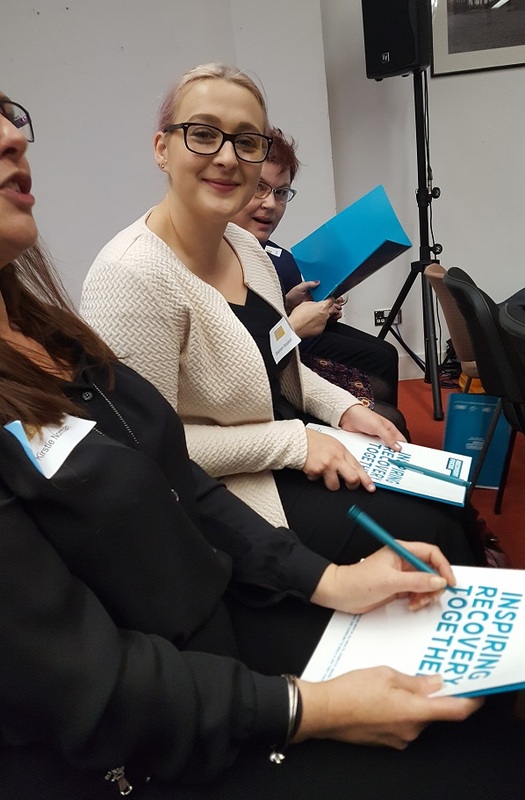 The theme of the Forum this year was ‘My Health, My Happiness.’ Helen our Volunteer and Peer Support Coordinator, along with fellow volunteers Jacqui and Jane, braved the London traffic and headed to Camden. 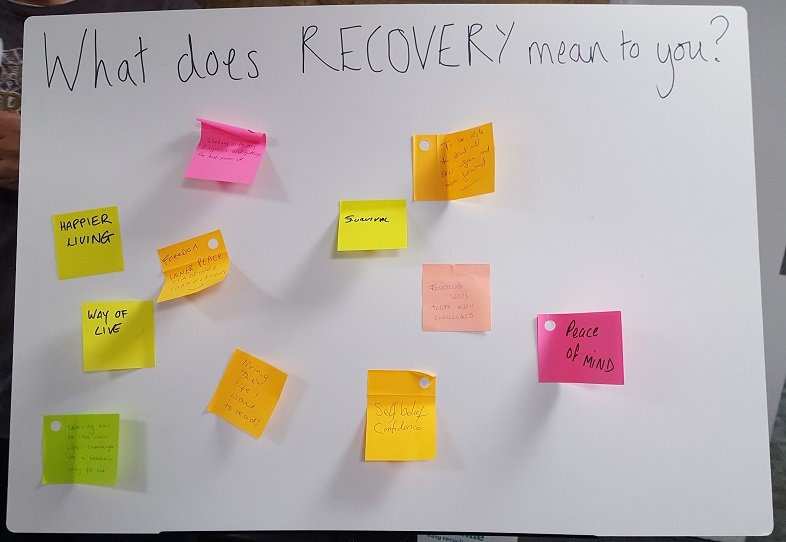 “After introductions and a fun icebreaker quiz (we didn’t win sadly), we heard from Barrie and Emma, who shared their powerful recovery journeys with us all. “Our first workshop was titled ‘Great Days Always’ which was a great opportunity to talk about what a great day means to each of us. We shared thoughts on how we celebrate good days and tips on how to make bad days better. “After lunch we did some dancing to liven us up, you can see a video of us in action on the Recovery Focus twitter (I won’t say which one I am!). Our afternoon workshop, ‘Food and Mood’ gave us an insight into the link between physical and mental health and helped us all to think about how the food we eat impacts how we feel.